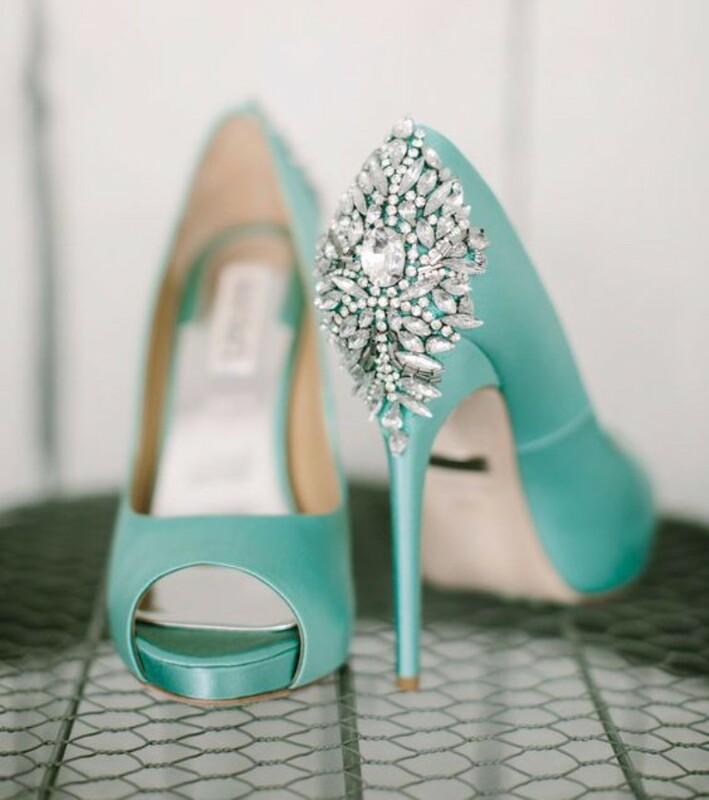 Shoe Applique with Endless Crystal Rhinestones in Silver Settings. Marquise, pear, eye, rectangular and round rhinestones make up this beautiful applique. There are no beads just simply pure glass crystal rhinestones to give lots of sparkle and shine. Makes a wonderful Motif Patch Epaulet also. This applique is Hot Fix Iron on but can be glued in place. A Perfect Dance Costume applique, or something special for your special day. The beauty of this applique is stunning due to the array of the different sizes and shapes of the stones. Adding these to your shoes on your wedding day or just for a special evening out on the town would catch the eyes of many. You are buying one applique only. We do not sell shoes.